Purbrook Junior win Gold at the 2017/18 School Games! 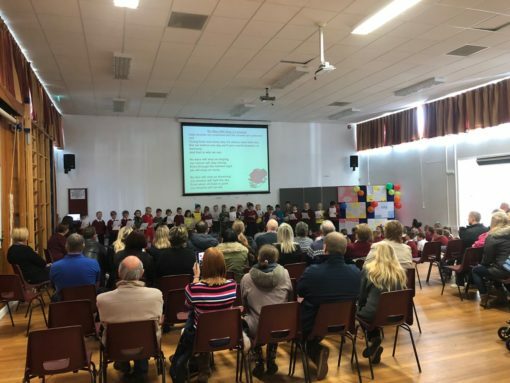 Class 6H presented a great assembly this morning. This covered the history and details of Purbook Junior School’s “Dale Cup” and the Chinese “Great Race” with a focus on effort. 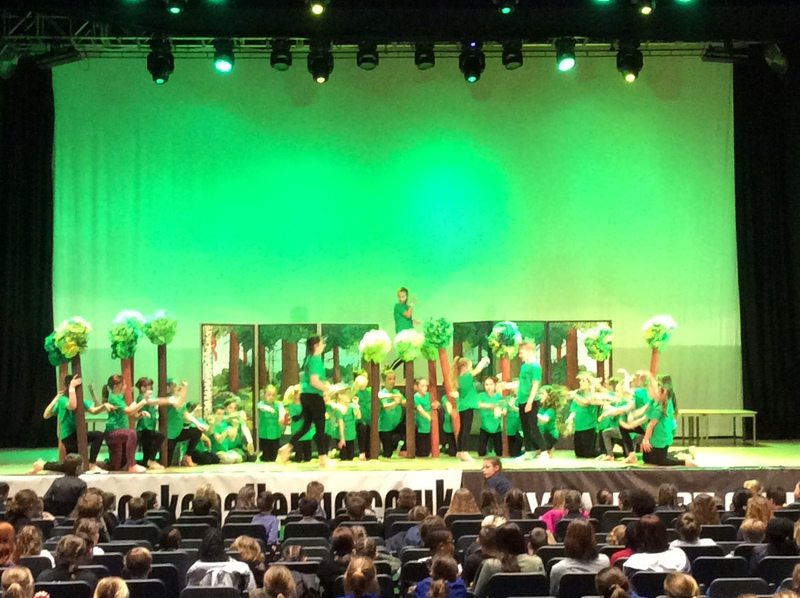 Well done 6H and thank you to all the parents and guardians who attended. A team from YR 5 took part in a Maths Competition at Portsmouth Grammar School. We performed exceptionally well, completing a variety of puzzles and mathematical problems. We were very proud to finish in 1st place. 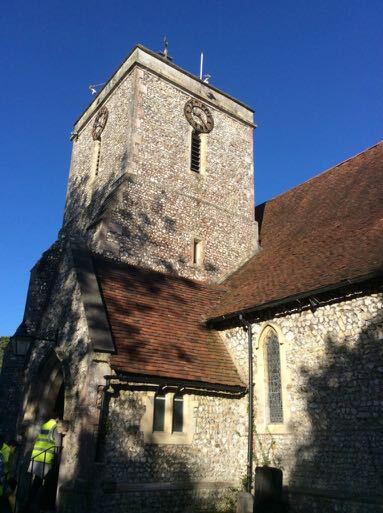 Well done Purbrook! 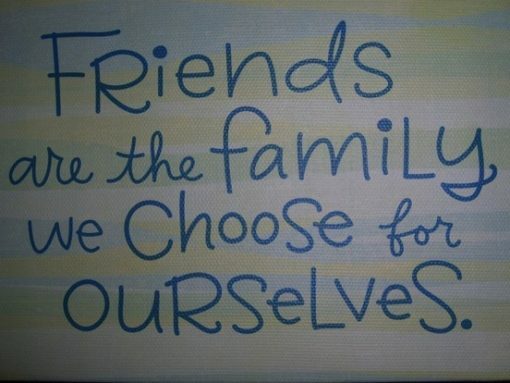 Friendship was the subject of today’s class assembly. Beautifully presented by 4G with some very wise words of wisdom when it comes to selecting friends and how to be a good friend to others. Thank you to everyone who attended for your support. It was the turn of class 5H for assembly today. 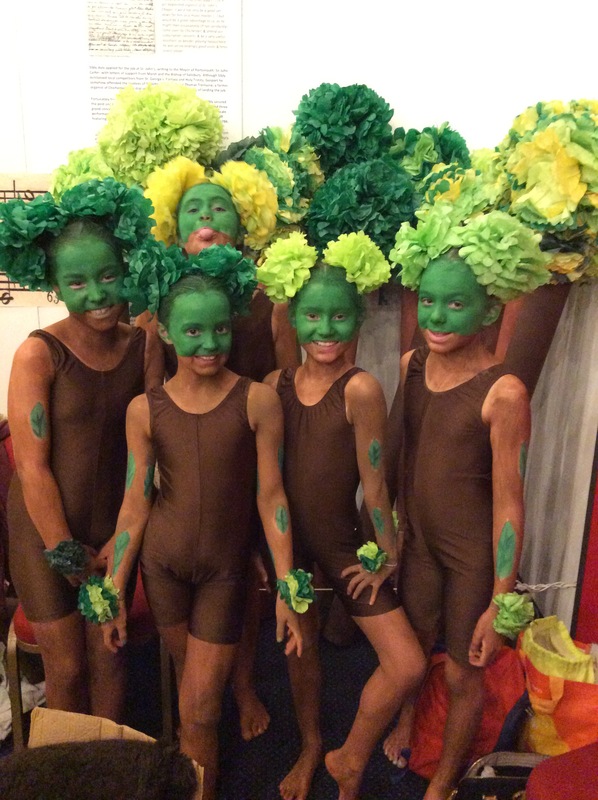 Tying in with the current English an Art subjects with a focus on Brazil and all it has to offer. 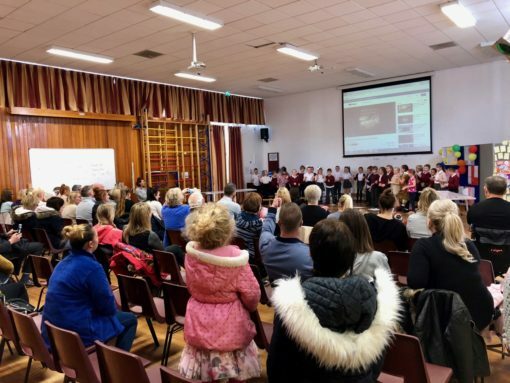 Thank you to all the parents and guardians who came into school to show their support. Time Tables Rock Stars (https://ttrockstars.com/home) is an excellent website that supports daily practice of times tables for children. Class 4LB proudly displayed their extremely fast recall skills during todays assembly, an inspiration to all children in school to follow their lead. 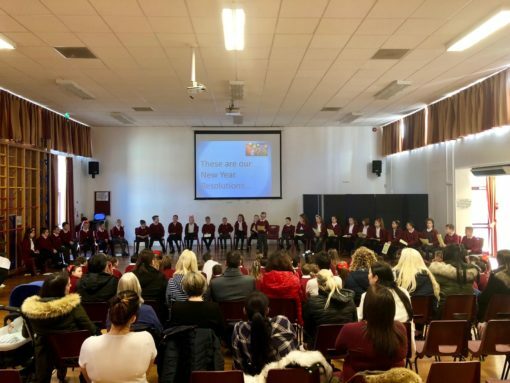 Class 5B held an interesting assembly today all about New Years Eve. Focusing on the celebrations around the World and why we celebrate with historic traditions such as making a New Years resolution. 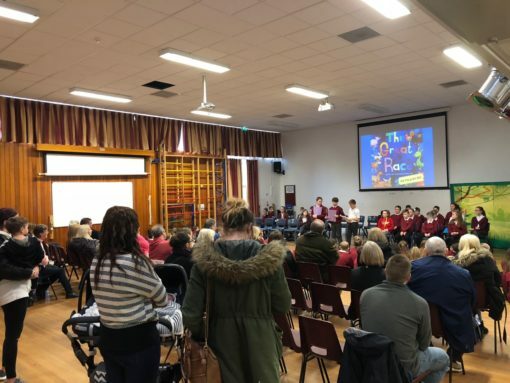 It was great to see so many parents and guardians attending. Thank you all for coming along and for your support. 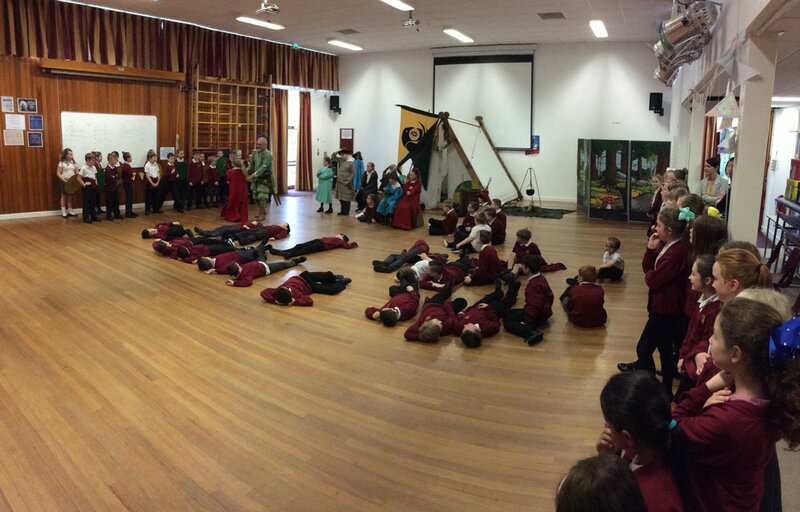 Hrothgar (aka Roger Barry) paid a visit to Year 4 today. 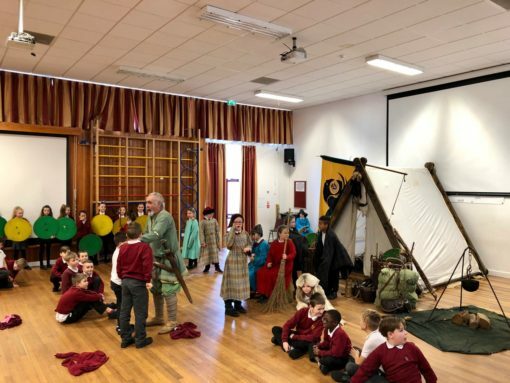 Teaching the children about the many aspects of life as a Viking, the current topic, via show and tell, questions & answers and stories, during which the children dressed as characters. 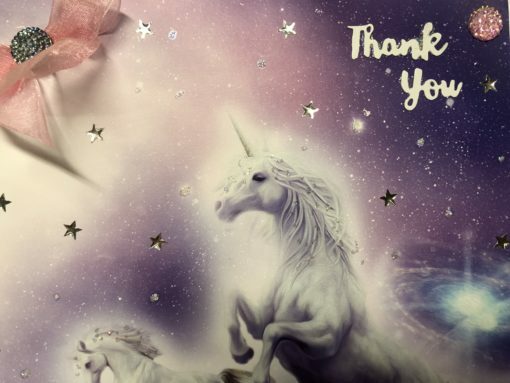 Today we received a lovely thank you card from the residents and staff at Latham Lodge after pupils made a visit for the House Day Reverse Advent, providing gifts, donations and singing from the school choir. 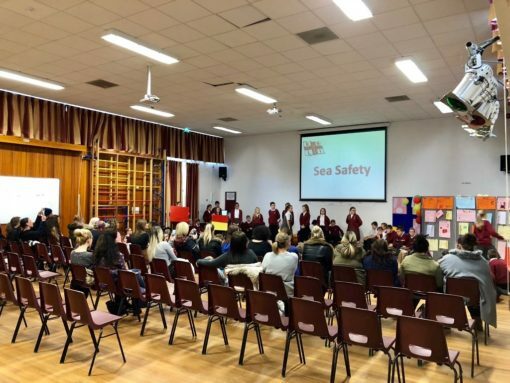 It was class 6J’s assembly this week and their chosen subject was safety. 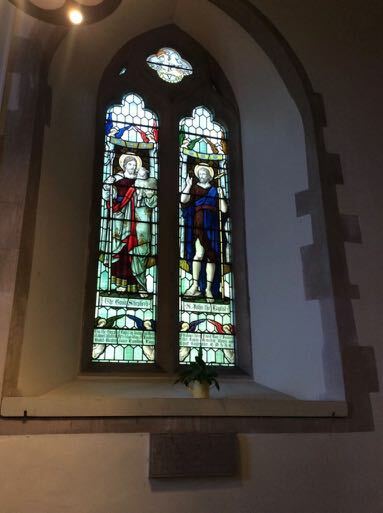 This covered three main areas, safety when cycling, when in the Sea, and in the event of a fire. The importance of wearing a helmet when cycling was emphasised with a moving video clip. This featured a father narrating what happen and the process of rehabilitation when his teenage son received life changing injuries after accident on his bike. 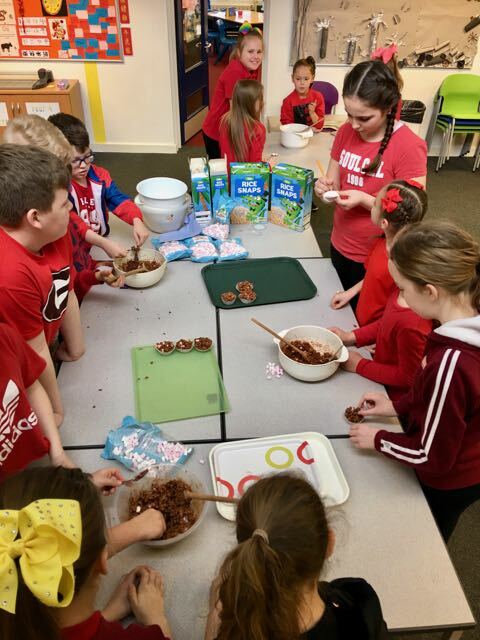 Well done 6J! 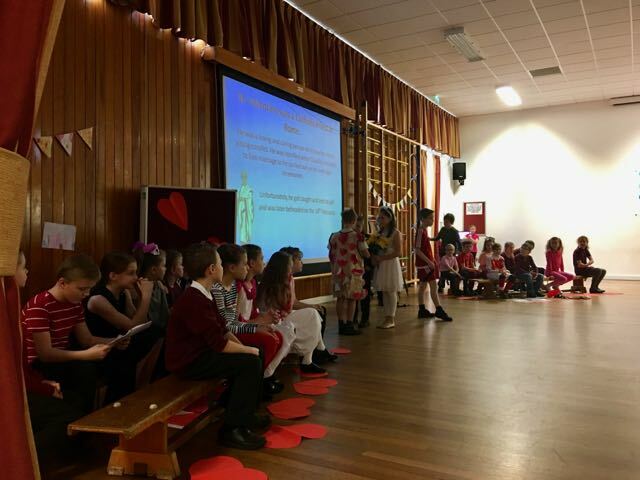 Class 3O presented a lovely assembly all about the Stone Age to Year 3 today. Thank you to all the parents and guardians who also attended. 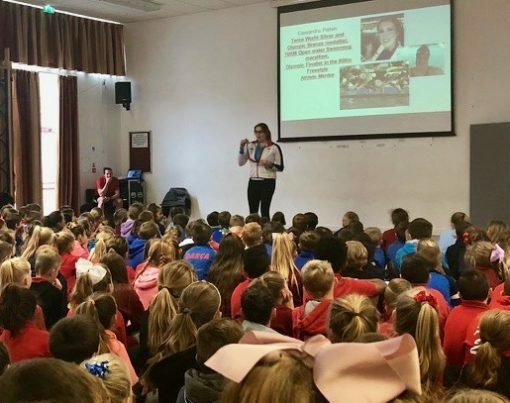 Purbrook Junior has been delighted to have Team GB Olympic Swimmer Cassie Patten present an assembly about her professional life and sporting achievements to the school today. Her anecdotes inspired the children, focusing on her resilience and determination to get to the top despite being Dyslexic. Pictured below explaining the symbols on her Olympic Medal. 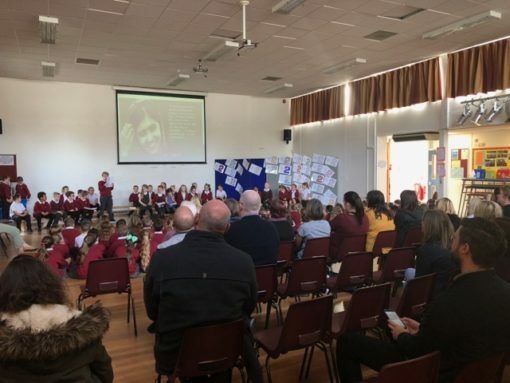 Class 3Y held a lovely assembly today all about Remembrance Sunday. This included 2 minutes silence to commemorate on all UK Military and Civil Servicemen and women during past and present conflicts. 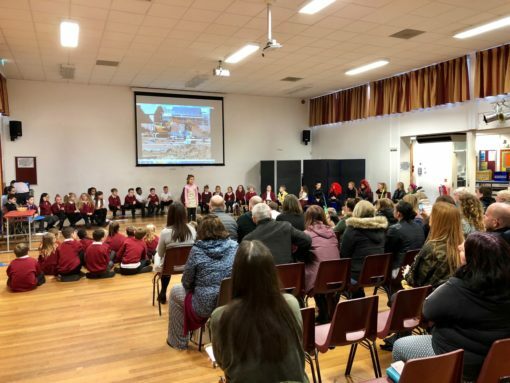 It was lovely to see so many parents and guardians in attendance. 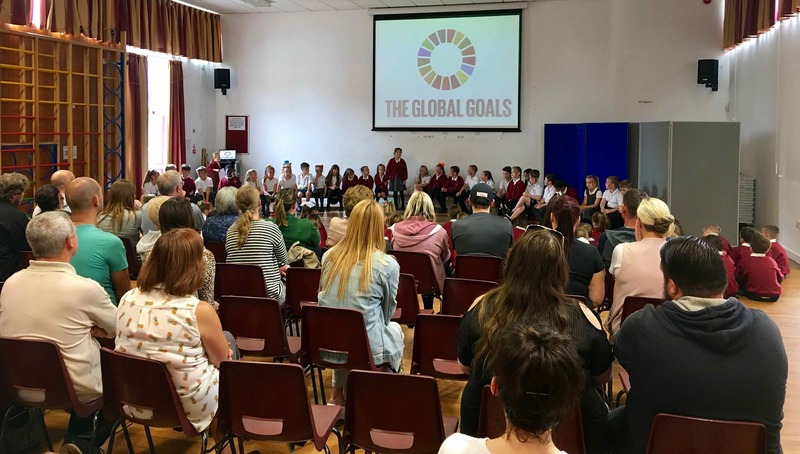 Following the schools current topic of Global Goals, today Class 4B presented an assembly all about Global Goal 4 – Quality Education. This goal hopes to ensure that by 2030 every child will have access to an inclusive and quality education. Click the following link if you would like to learn more about Global Goal 4. Thank you 4B for an informative assembly and to all the parents who attended. 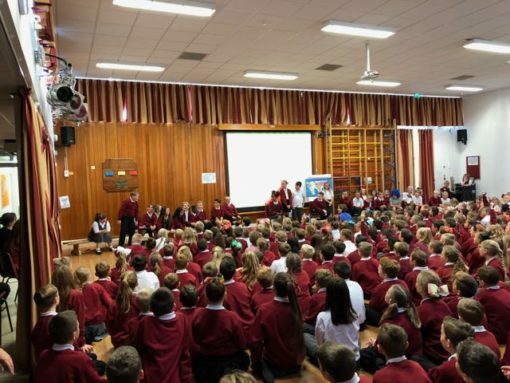 Year 5’s assembly celebrated Harvest Festival today while continuing the current Global Goals theme across the school. 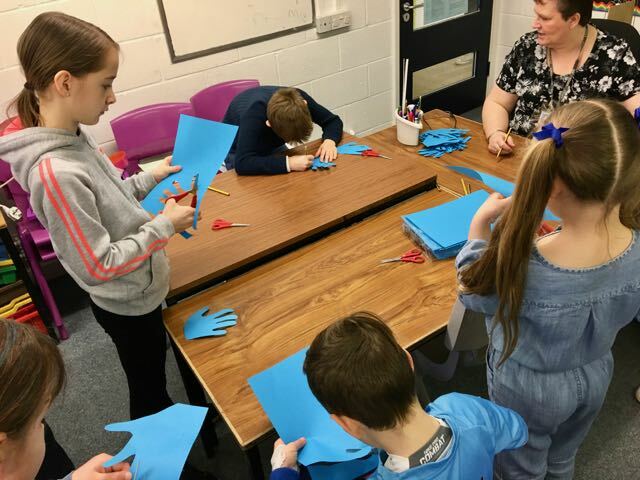 Concentrating on Global Goal 2 “Zero Hunger by 2030” the children pledged their support to make this happen, noting that they will all mostly be 22 years old by the time the year 2030 arrives. 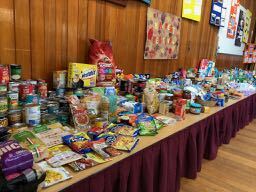 Thank you to everyone for your generous donations to the Harvest Festival. These will be distributed to food banks in the Portsmouth and Waterlooville areas and will go toward helping those who currently find themselves in less fortunate circumstances. Please follow this link if you would like to know more about Global Goal 2. 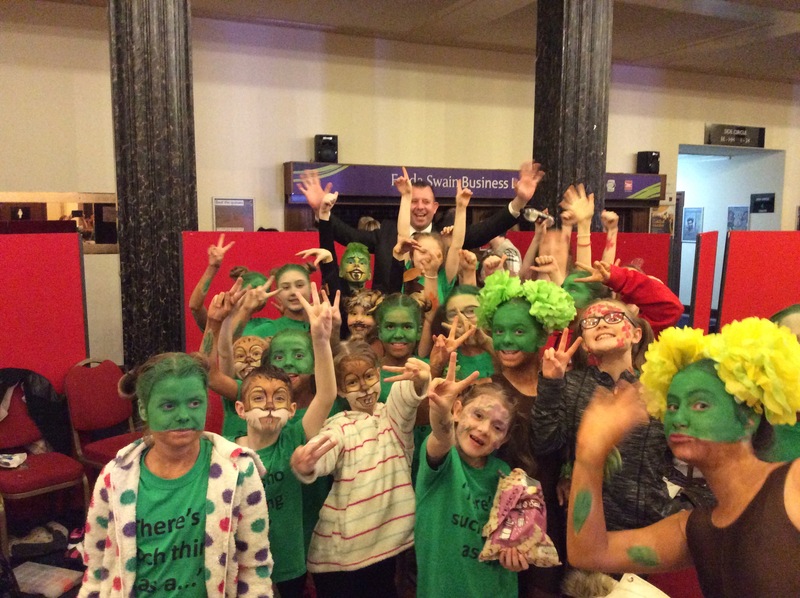 4G have been learning all about the Circus recently which included a visit to Zippos Circus in Guildford. 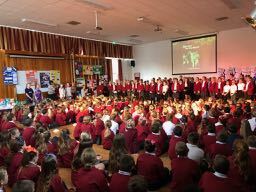 They presented a lovely assembly to the school today enjoyed by all. 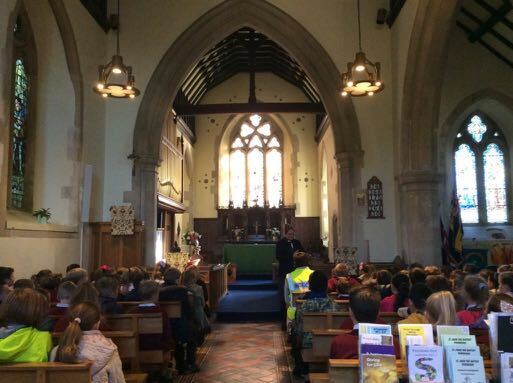 Year 5 visited St John the Baptist Church on the 6th October to find out more information about Harvest. Rev. Connie told us that Harvest is about creating a sustainable future for everyone. This means that, whilst donating food is crucial, it is also about giving people the tools to be able to sustain life for themselves. Rev. 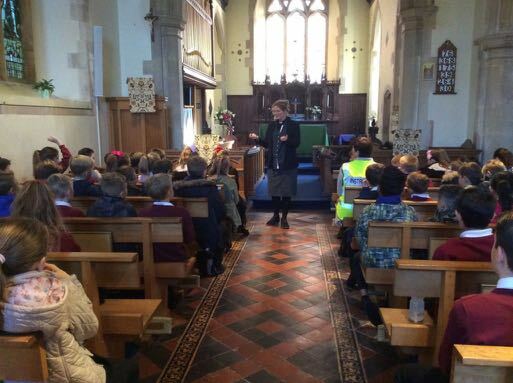 Connie also told Year 5 about why Christian’s celebrate Harvest. This is because they thank God for helping them with their crops and harvesting good food. Our local food bank in Leigh Park is collecting items to help people who are struggling. 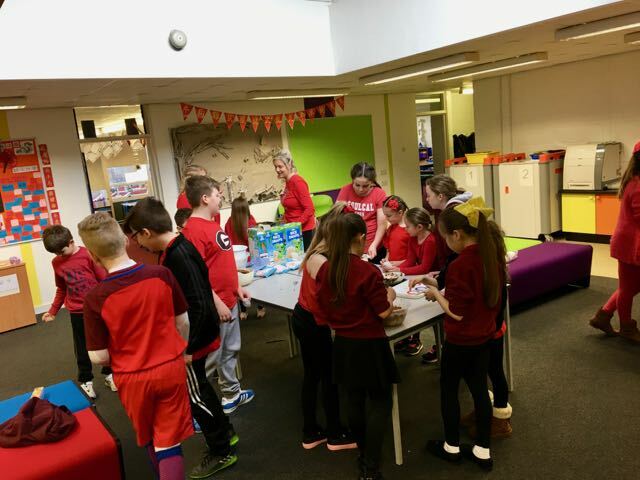 They have requested the following items; Nappies, baby wipes, dog, food, microwavable food, seeds (grow your own) and various tins such as soup, beans, vegetables etc. These items are in need order, this means that nappies for babies is top of their list. Rev. Connie also discussed with Year 5 about the items that can be donated. She reminded us that whilst any donation is great, it’s important to remember to give something that you would like rather than donating something you wouldn’t. 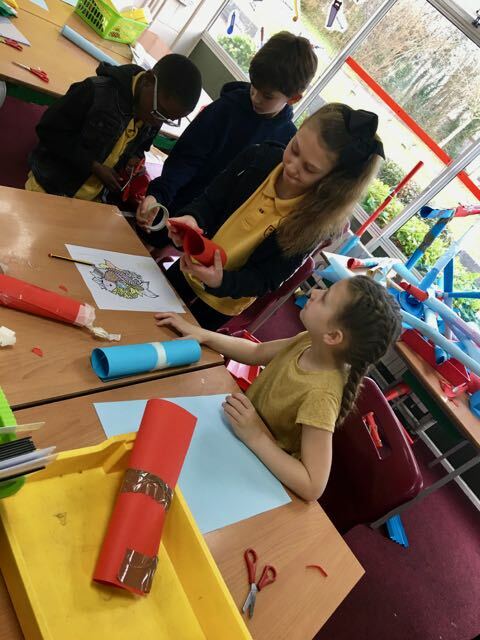 Year 5 were putting themselves in the position of someone who was in poverty and thought about what they would like. Finally, Harvest is about independence. Global goal 2 aims to end world hunger by 2030 but this can only be achieved by helping others to become independent and self-sufficient. 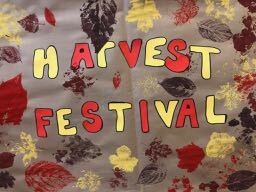 We would like to thank all parents in advance for their donations and look forward to seeing Year 5 parents on Wednesday 18th October for our Harvest assembly. 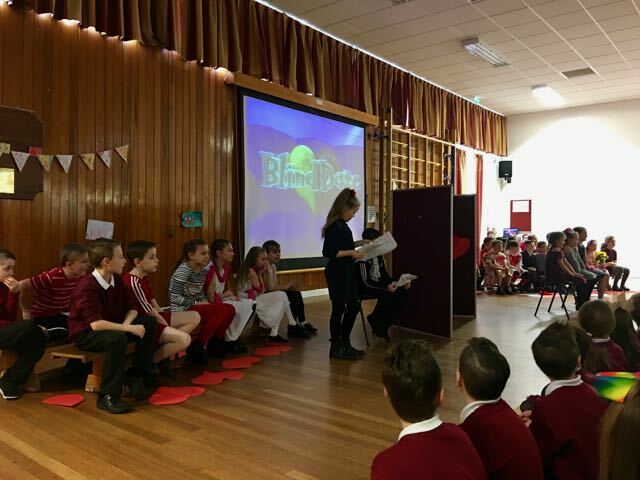 5B presented two lovely assemblies this week celebrating the birthday, life and fantastic children’s stories of Roald Dahl. 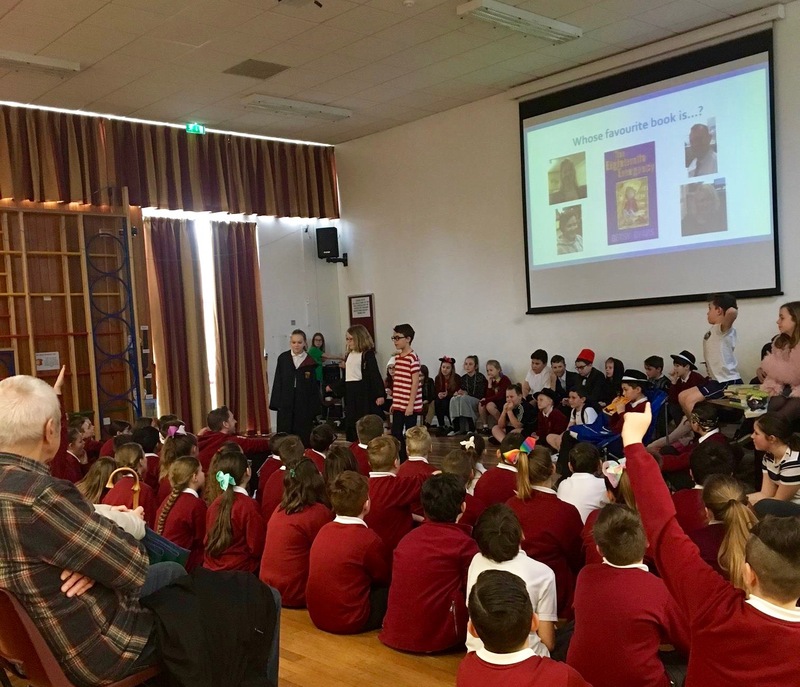 The whole school was greeted by the BFG who lead the assembly followed by class members reading “Jam Jar Dreams” and explaining who Roald Dahl was and why his many books are so loved and popular to this day. 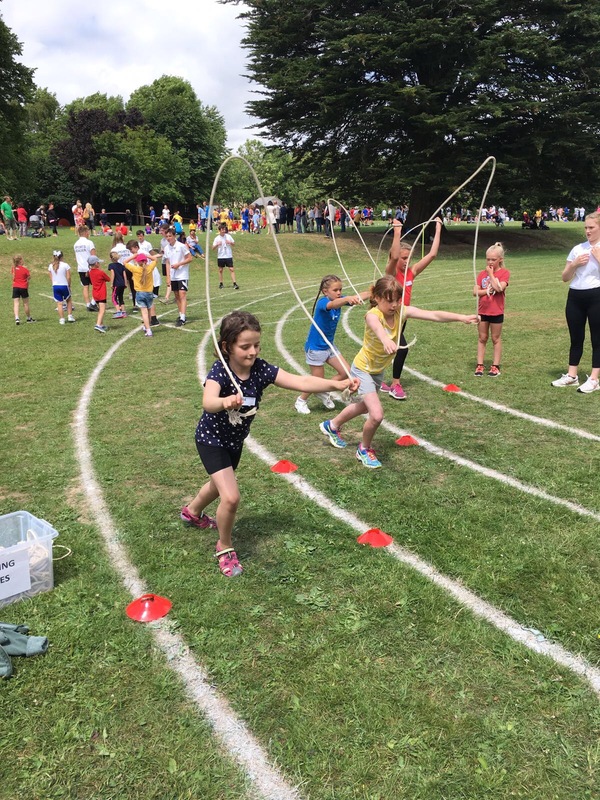 Friday 23rd June 2017 was our Sports Day. The children all arrived at school in sports kits of their House colours – NELSON/RED, WIDLEY/BLUE and SOUTHWICK/YELLOW. 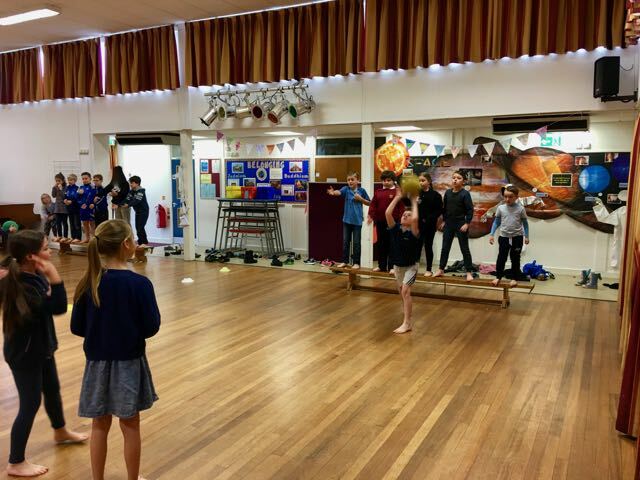 Every child was in a team based on their House and their sporting ability. Each team would play those from the other Houses of a similar ability. 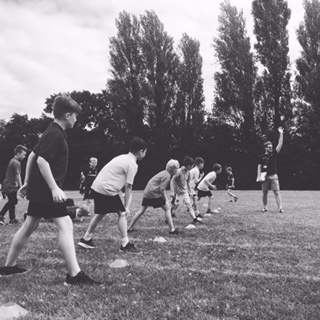 There were team events – Basketball, Benchball, Multisills relay and Tug of war and Olympic events – Sprints, skipping race, hurdles, vortex throw, shot putt and javelin. 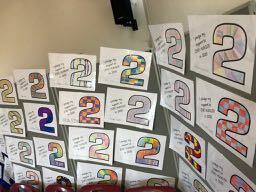 The day ran really well with many excited children winning tokens towards their House scores. At the end of each Olympic session the finals were held. The finalists were decided form the fastest times recorded for each group. Medals were handed out to the winners of these and for the longest throws . 2nd and 3rd places were also announced (medals for these were handed out in assembly). During a later assembly, medallists took their stand and were applauded. 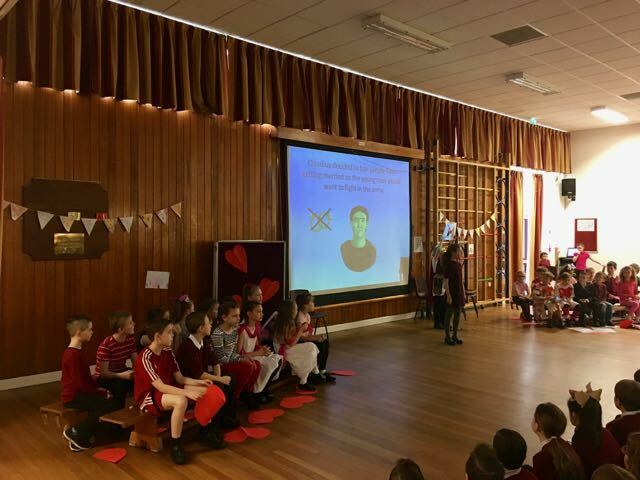 The winning House was announced – this year it was NELSON! Thursday 6th April 2017 was the day of this year’s Dale Cup. The weather was fantastic and the atmosphere great, with many parents cheering on the runners. 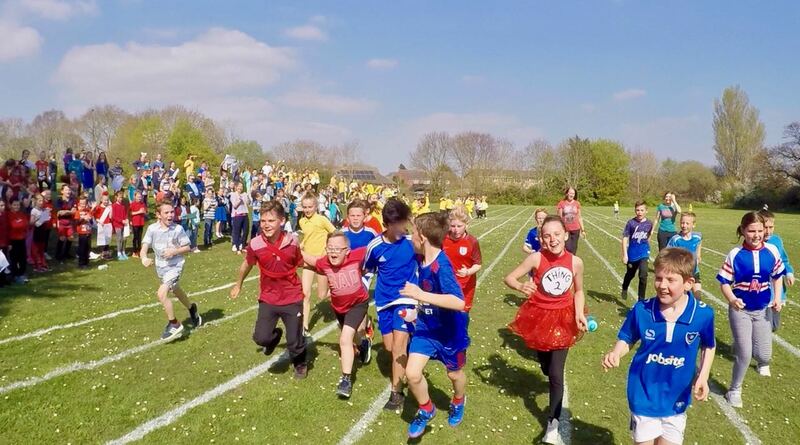 The House supporters from various year groups waved banners and chanted as the runners left the school perimeter to run the part of the course outside the schools grounds. First back through the gate was William for Widley, closely followed by Charlie for Nelson. 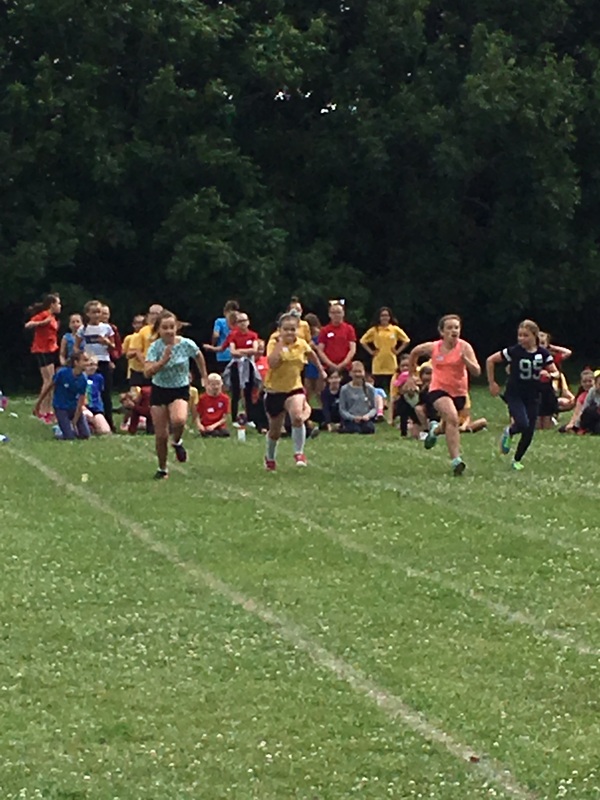 The first girl was Chloe from Yr5 running for Southwick, chased down by Sadie for Nelson. The crowds cheered as more runners pushed to complete the course. With only a few runners left to finish, many children ran back to help support their friends to the finish line. Everyone finished the course. The winning House team, presented with the House Cup, Dale Cup, was WIDLEY. “Raaaar,” Hrothgar the Viking invaded Year 4 and enlisted them as Viking warriors!! 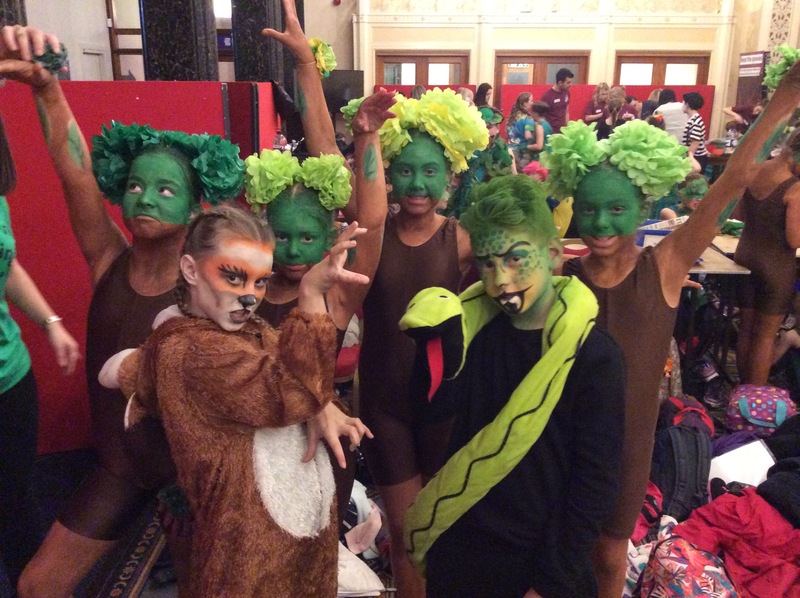 Congratulations to all the children who took part in this years Rock Challenge at the Portsmouth Guildhall on Saturday 4th March. 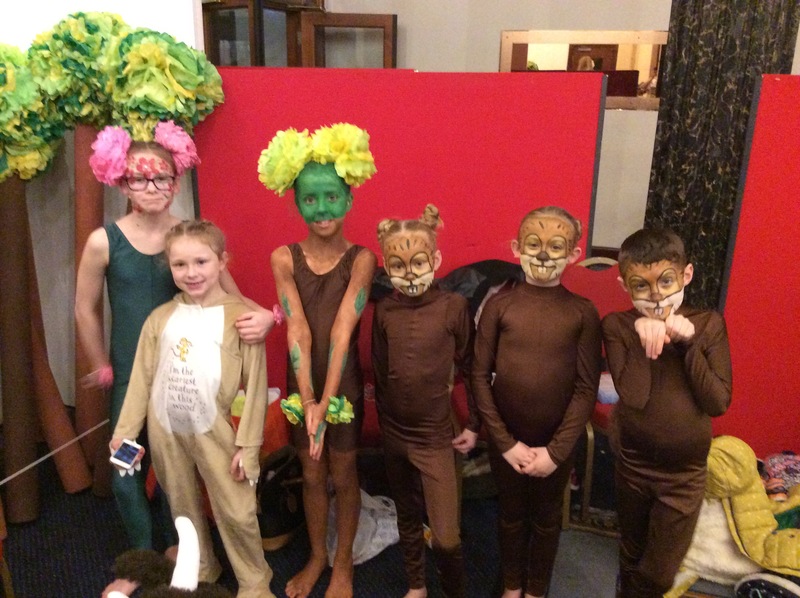 Purbrook Junior School, with their excellent stage performance of The Gruffalo, finished 4th in the contest with 3 awards for visual enhancement, entertainment and stage use. 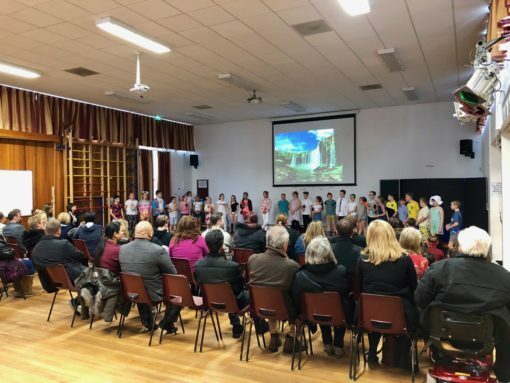 The event was a huge success and an enjoyable evening for all those who took part and watched as members of the audience. Purbrook Junior pupils and staff celebrated World Book Day on Thursday 2nd March 2017 by dressing up as their favourite book characters. 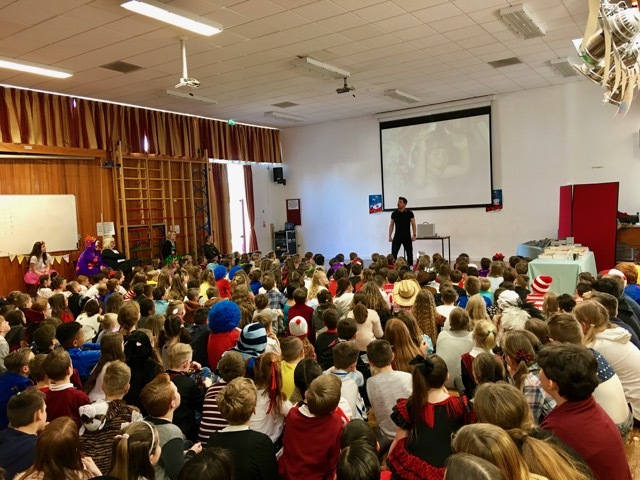 We also had a visit from the children’s author Guy Bass who captured everyone’s imagination with his tales and stories during a special assembly. 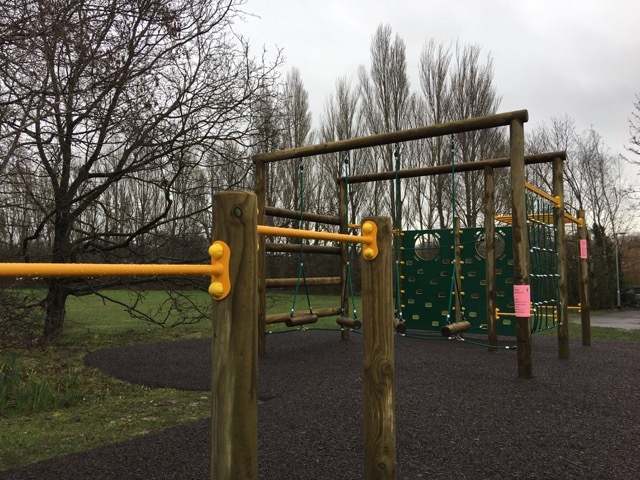 Purbrook Junior School is delighted to announce that the PJSA Playground Project has now been completed and the grand opening took place after school on Wednesday 1st March 2017. 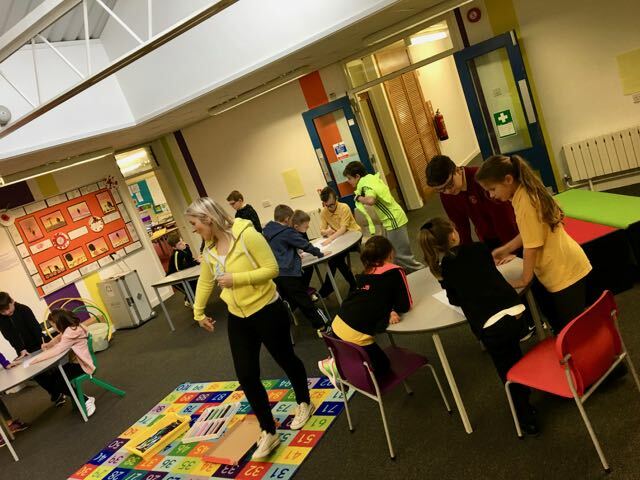 The PJSA have worked incredibly hard to raise the funds to provide this equipment and the whole school thanks them for their commitment to this. 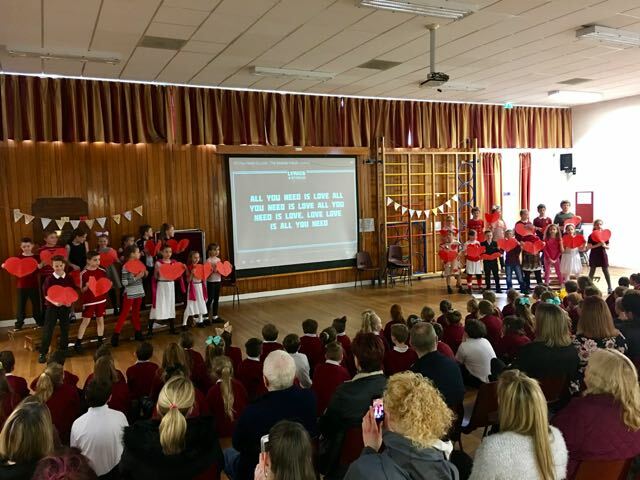 Class 4B hosted an excellent assembly to parents this week on the subject of love. 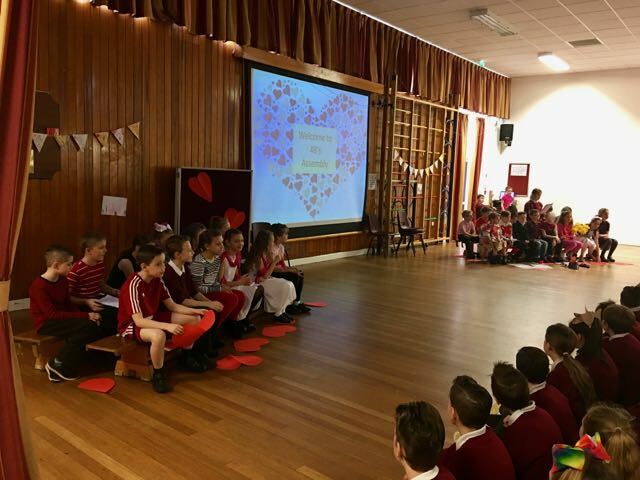 Demonstrating their knowledge 4B covered the history of Valentines back to the Roman Empire and treated parents to a spoof re-enactment of Cilla Black’s Blind Date. 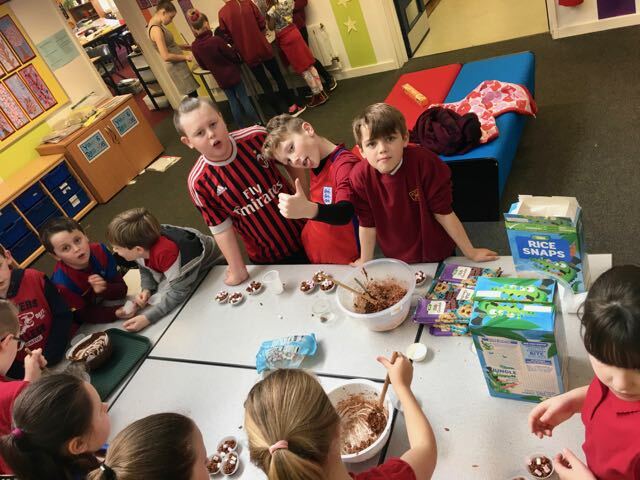 We have enjoyed a really good start to term. 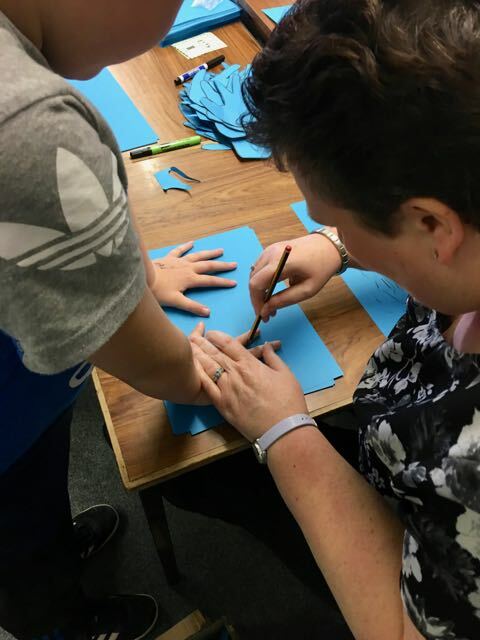 Thank you so much to all the parents who have visited this week to meet the teachers. We have really enjoyed seeing so many of you in school. 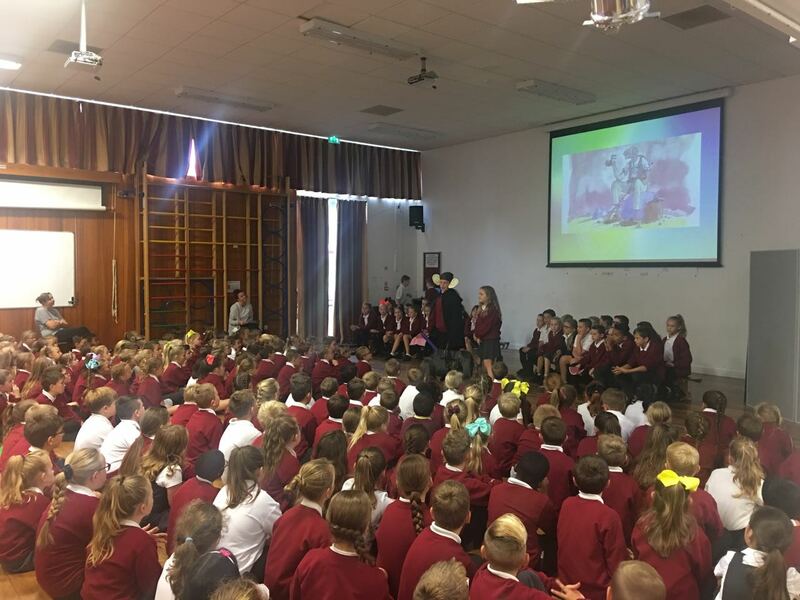 We enjoyed a brilliant assembly from 5G this week – celebrating the 100th birthday of Roald Dahl. The children shared some of their wonderful work and their dreams and aspirations for the future through dream jars. It was a really super assembly and thanks to all the parents and family members for attending. 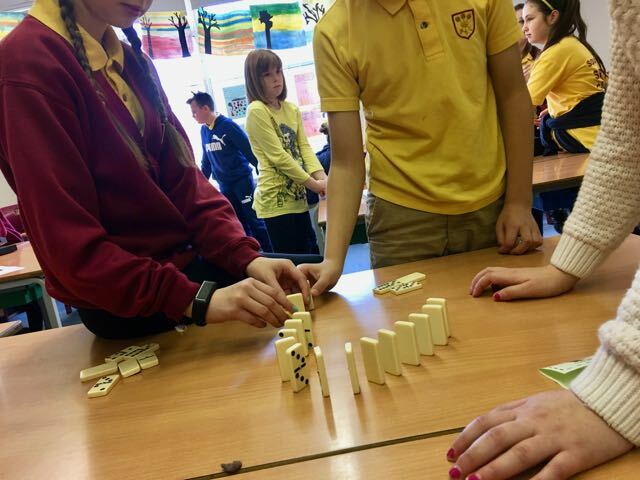 During 2016 we have focussed significantly on our school values. There has been a significant piece of work led by 2 members of staff involving all stakeholders. 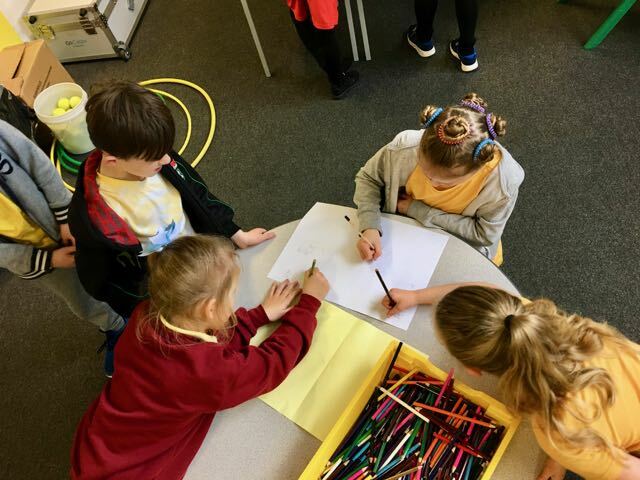 The work has involved unpicking our school identity and core values – understanding what we truly stand for at Purbrook Junior School. A series of inset days and pupil conferencing led us to think carefully about what we stand for both personally and professionally. The vision, values and ethos encompass British Values and SMSC. As of September 2016 we will have a vision of ‘Dream Big…’ The vision is about being the best you can be. 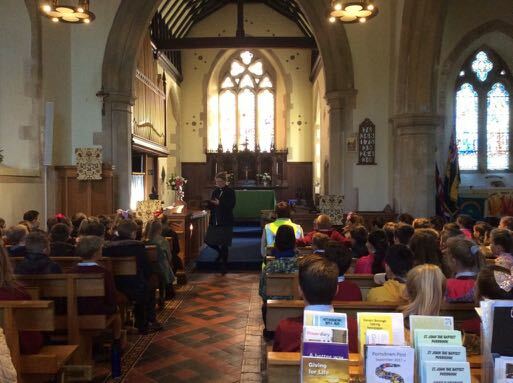 We want everyone within the Purbrook Community to have a growth mindset and aim high. Underpinning our vision will be three core values – Achieve, Respect and Team. All of our curriculum and philosophies will be driven through the vision and values. As Governors we played an integral part in shaping the new vision and values for the school.